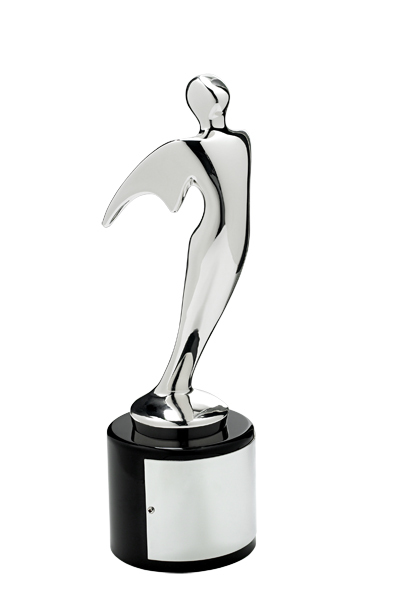 SAN FRANCISCO - June 13, 2016 - PRLog -- Bayside Entertainment,a leading San Francisco video production company has been named a Silver winner in the 37th Annual Telly Awards for their series of web commercials for Wonder Workshop. With over 13,000 entries from all 50 states and numerous countries, this is truly an honor. Executive Producer Joanie Wynn commented, "We truly enjoyed working with Ned Ward and the Wonder Workshop marketing team and to win this award is icing on the cake. We have a terrific creative team of production pros and this represents our collective efforts"
Wonder Workshop, an innovative toy company, commissioned the San Francisco corporate video production company to produce a series of web commercials for their 2015 holiday product launch. Ned Ward, VP Marketing remarked, "We couldn't have done it without company owners Joanie & Steve Wynn and the Bayside Entertainment crew! The entire team were great to work with from scripting to shoot to edits. Bayside Entertainment is truly a first-class operation." Linda Day, Executive Director of the Telly Awards said,"Bayside Entertainment's accomplishment illustrates their creativity, skill, and dedication to their craft and serves as a testament to great San Francisco corporate video production." Bayside Entertainment is a San Francisco corporate video production company and creative agency. Their combination of storytelling savvy and technical expertise has served clients around the SF Bay Area and around the world for the past twenty years.